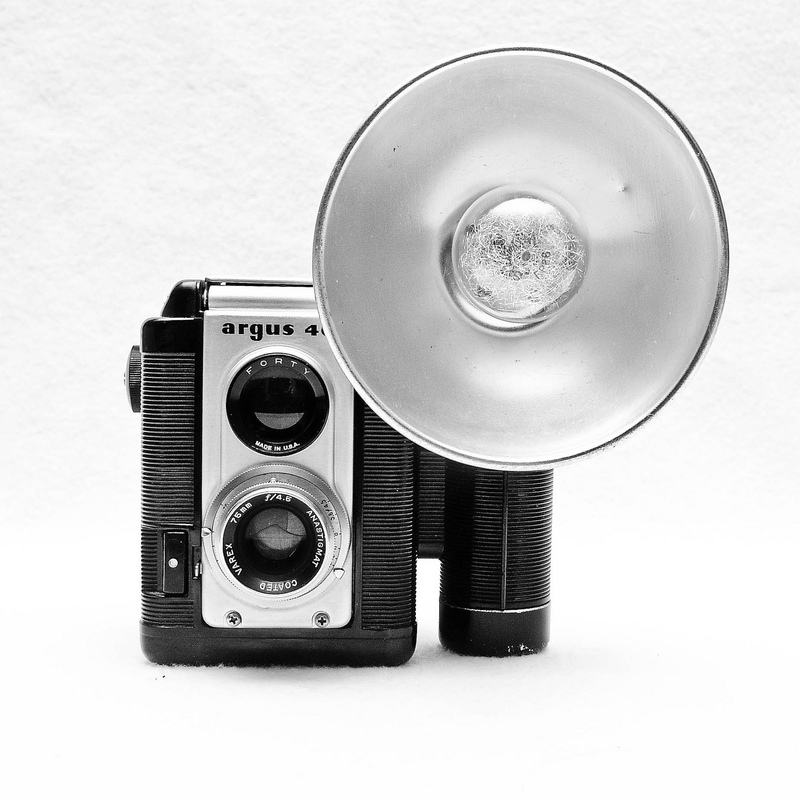 Sunday, October 18 is World Toy Camera Day! A great opportunity to get out and shoot the fall colors with your Kodak Brownie, Argus Argoflex, Holga, Diana, Time, and other simple cameras that fall into the “Toy Camera” classification. Over the years since the A3C3 was formed, toy cameras have become more available than ever with cameras from Lomography such as the La Sardina, Diana Mini, Sprocket Rocket, and others. The FPP Store sells new old stock Debonairs for the price of a pizza. 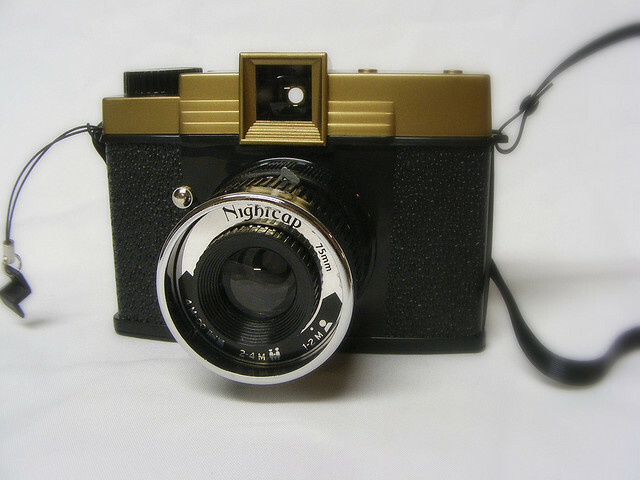 Holga sells various models of 35mm and 120 film Holgas. These offer the ability to shoot with a minimum of control, but learning how to use such cameras to obtain wonderful images is important. Now that many of them have bulb mode (long exposure) and tripod sockets, you can do some really fun images. You don’t have to buy something new though. Old box cameras that use 20 film, premium give-away cameras, pinhole cameras, plastic fantastic wonders such as the “Time camera,” 110 Instamatics, etc. are perfect for WTCD. Don’t overthink it. Get out there and shoot your toy cameras and let us know what you did. ← Tired, but what a great weekend!